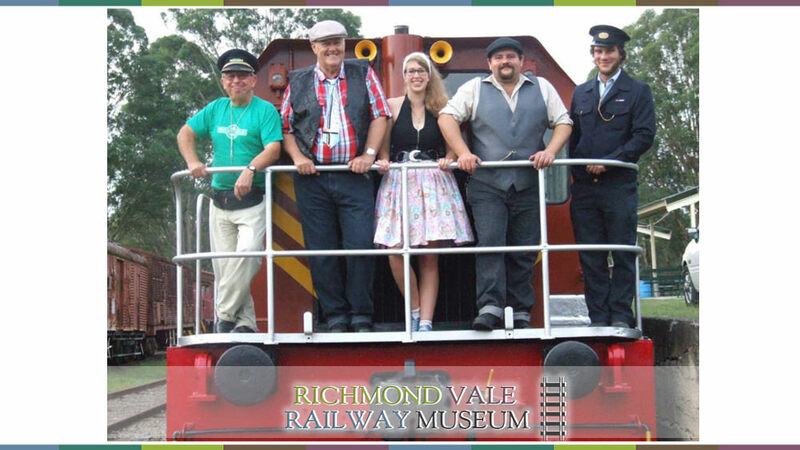 A twilight steam train ride, live entertainment, dancing and nibblies. BYO picnic and alcohol. Venue Richmond Vale Railway Museum. 262 Leggetts Drive Richmond Vale. Tickets cost $28 per person. Tickets are available from the Kurri Kurri Visitor Centre, 199 Lang Street Kurri Kurri.